Your wedding is a once-in-a-lifetime event that deserves personal attention and care to make sure this special day goes exactly as planned. 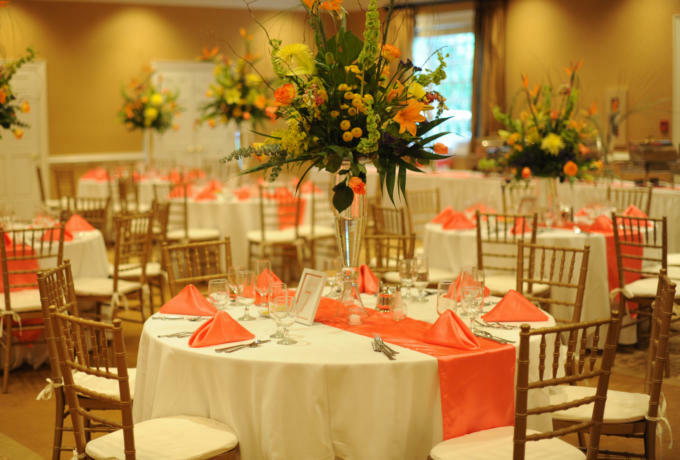 Pawleys Plantation offers you a pristine venue and planning assistance by an expert staff with years of experience. From the picturesque views off our clubhouse veranda to the decadent catering from executive chef Leon Nesbitt, weddings at Pawleys Plantation are first-class affairs. We have been praised by industry publications like Southern Bride and boast stellar five-star reviews on Wedding Wire and The Knot.